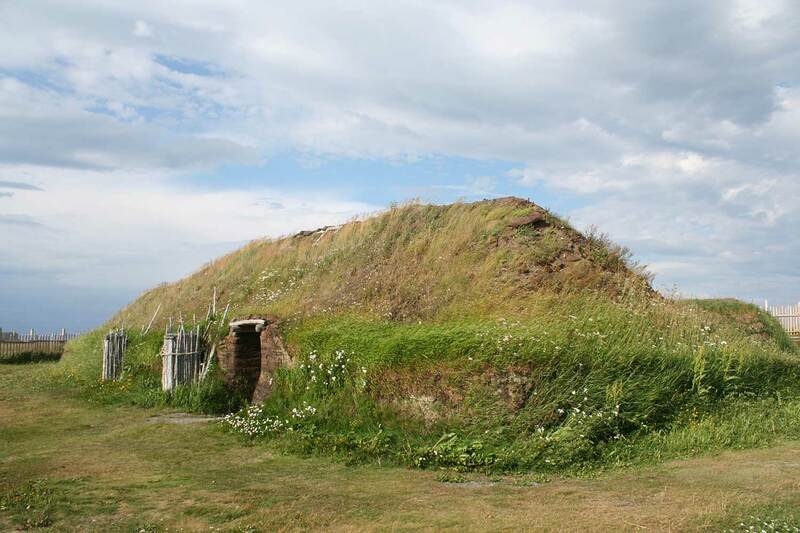 In 1978, L’anse aux Meadows National Historic Site became part of the United Nations Educational, Scientific, and Cultural Organization (UNESCO) World Heritage Sites as the first and only authenticated Norse site in North America. Visit the interpretive centre, join a guide on a tour of the Viking ruins, and visit the longhouse to discover what life was like for the Viking encampment in 1000 AD. Let the Godi enthrall you with the Vinland Saga, help the smith forge nails from bog iron ore, and immerse yourself in the unique Norse history. The encampment at L’anse aux Meadows has stood for over a century and is an enduring tribute to the long-sought beauty of our island. 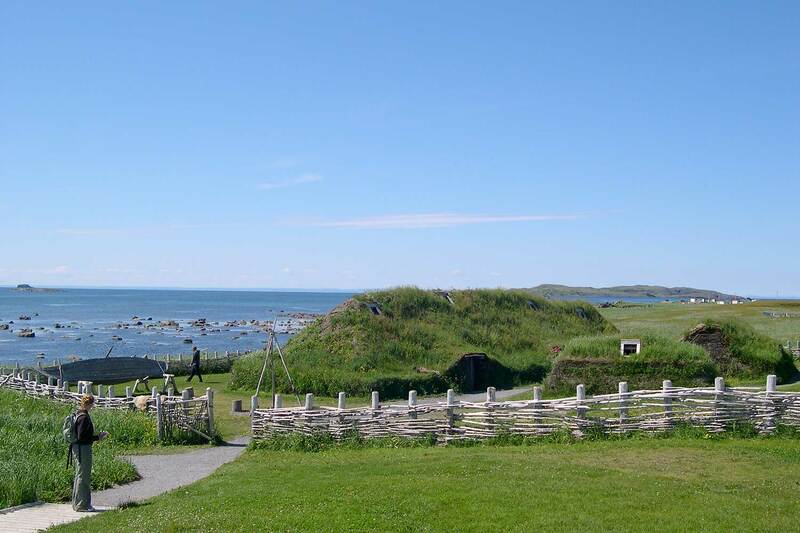 Centuries before James Cook and John Guy landed in Newfoundland, the vikings had already established a site on the island; today, visitors can explore these timber and sod dwellings and be immersed in viking culture. 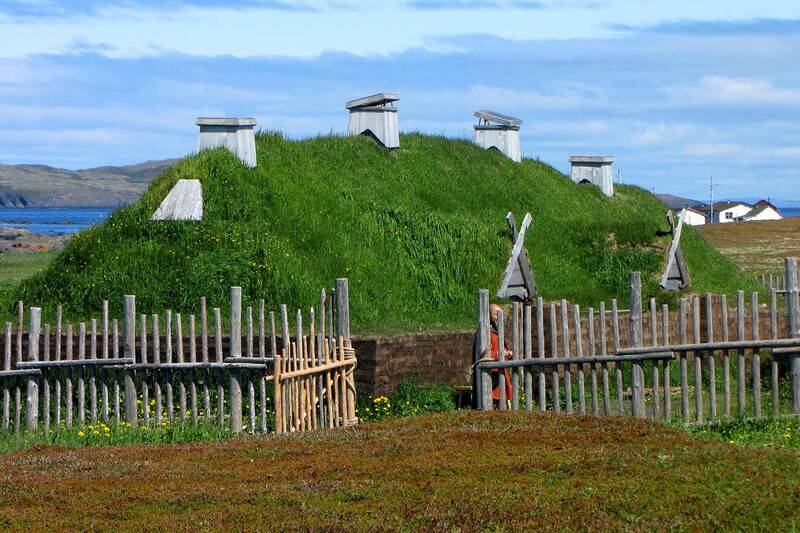 To learn more about L’Anse aux Meadows, you can click here.